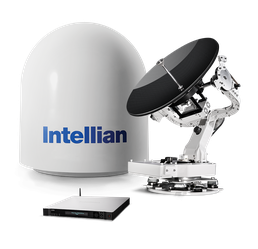 Most of our customers are connected to satellites that are 36.000 kilometer in space with a small 60 centimeter or 100 meter antenna from Sailor or Intellian. 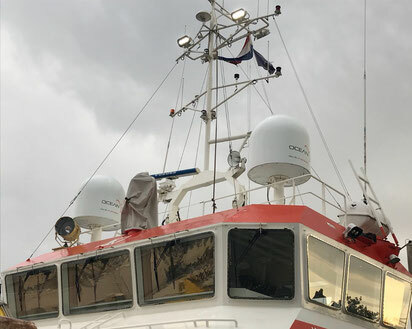 That is what we call; VSAT connectivity. 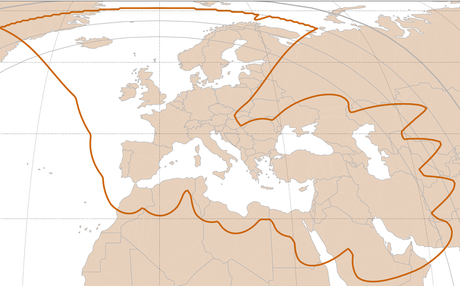 OceanSat offers a large choice of VSAT solutions ranging from Ku/Ka to C band frequencies. You want innovative affordable connectivity via satellite and 4G? You want software that does the thinking for you when you go from satellite to 4G? You need to send E-mail at sea and stream in coastal areas? 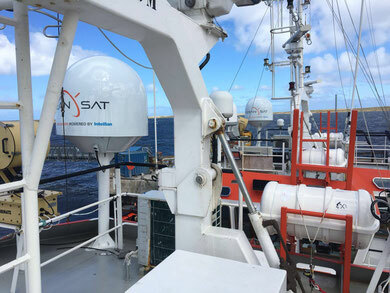 Then is OceanHybrid Connect powered by OceanSat your choice. We developed a unique combination of airtime, hardware and support. Our incontrol management and monitoring software, european and global footprint and unique hands-on support is at the core of our own developed 4G solution. We use our solutions ourselves as free back-up for remote trouble shooting on our VSAT terminals, but we developed it for our customers where we saw an increasinly demand for stable 4G connections every where in the world. 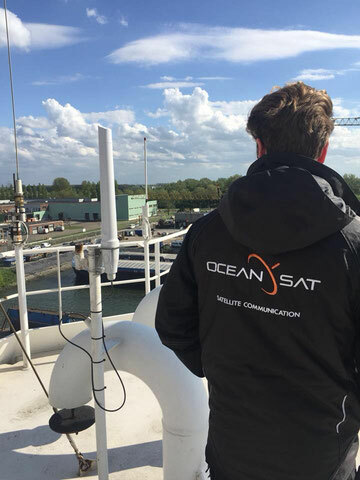 WHY CHOOSE OCEANSAT's THOR 7 PROPOSITION? Ready for service on Telenor's High Throughput Thor-7 network, the v100Ka builds on the success of Intellian's v100 Platform, the most popular 1m antenna available today. Industry leading communications integrators, global fleets, and the world's leading Ministries of Defense rely on the v100's outstanding RF performance, integrated modular approach and overall ease of use. 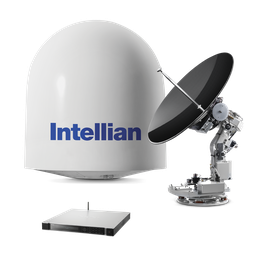 Ready for service on Telenor's High Throughput Thor-7 network, the v65Ka is built on Intellian’s next generation 60cm antenna pedestal. Offering connectity blazing speeds in a smaller, lightweight form factor, the v60Ka’s pedestal is certified to the highest military standards for extreme shock and vibration. This ensures outstanding performance and reliability for smaller vessels navigating even the most challenging ocean conditions. THOR7 KA-band High Throughput Satellite (HTS) payload offers up to 40 Mbps throughput with up to 25 simultaneously active spotbeams. Need more information? Call us or contact us below!